There are more than ten million billion mitochondria (about 10% of our body weight) and each is a tiny furnace to make energy from glucose, oxygen and hydrogen. Every cell uses ATP to function so that you can live your life. 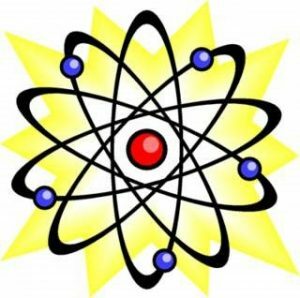 Chemicals and heavy metals such as lead and mercury impair mitochondrial energy production and some people are genetically deficient in NAD. Poly (ADP-ribose) polymerase (PARP) is a family of proteins dependent on NAD and involved in DNA repair. PARP enzymes are critical for the cellular response to DNA injury. 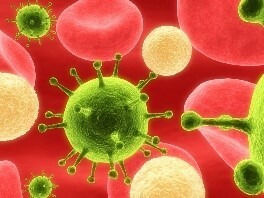 Scientists estimate DNA takes 100,000 hits, or, damage daily and PARPs are activated to facilitate DNA repair. 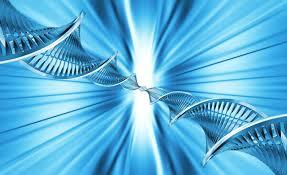 Loss of genomic stability (high rate of damage to DNA) is the hallmark of cancer. 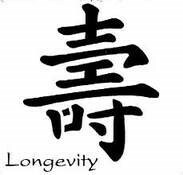 PARP-mediated DNA repair capability contributes to longevity. Sirtuin or Sir2 proteins are a class of proteins that regulate important biological pathways responsible for cellular regulation and have been implicated in influencing a wide range of cellular processes such as aging, inflammation, stress resistance, energy efficiency and alertness. Sirtuins can also control circadian clocks and mitochondrial biogenesis. 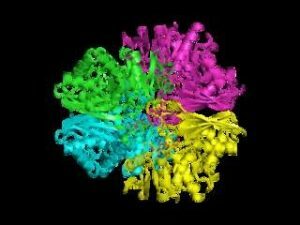 Sirtuin proteins are thought to be critical for longevity in humans and many other species of life. Telomeres are the protective caps on the ends of your DNA strands. Each time a cell divides, the telomeres get shorter. When they get too short, the cell can no longer divide; it becomes inactive or “senescent” or it dies. This shortening process is associated with aging, cancer, and a higher risk of death. 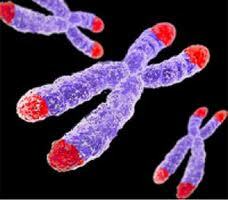 Telomerase is an enzyme that protects and lengthens telomeres and is associated with longevity. Telomere length is critical for chromosome stability that affects cell proliferation and survival. Tankyrase is an enzyme that facilitates and supports telomere lengthening.